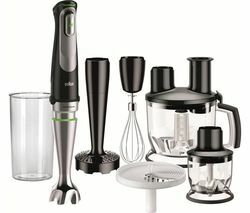 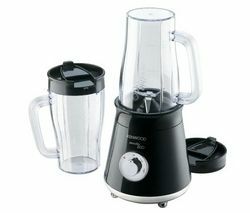 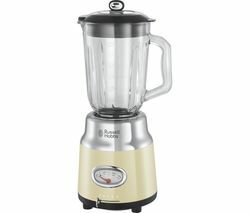 Top features:- Stylish retro design will take your kitchen back to the 50s - Make enough for everyone with a 1.5 litre jug - Get the texture you want with multiple speed settings and functions Stylish retro designAdd a touch of classic retro style to your kitchen with the Russell Hobbs Retro 25192 Blender.With a design inspired by the 1950s, it will fit effortlessly into any kitchen design, and will look great on your worktop. 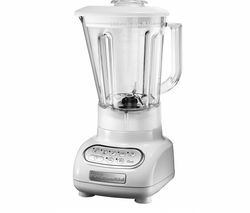 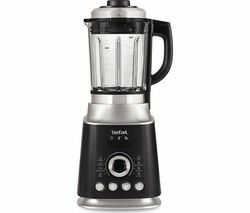 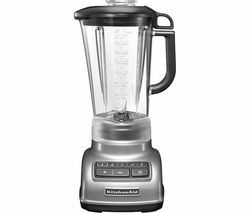 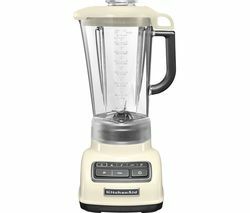 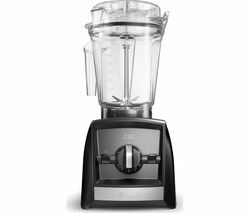 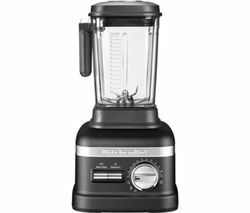 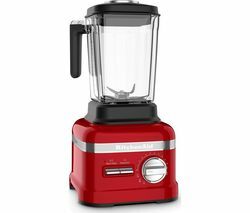 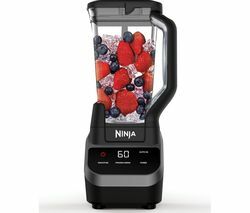 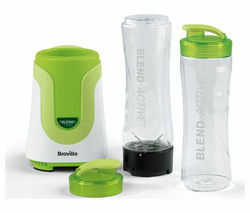 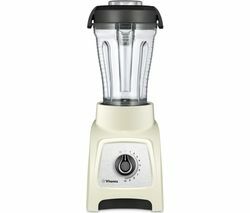 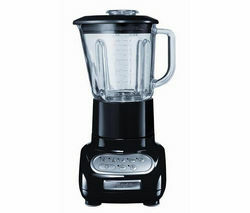 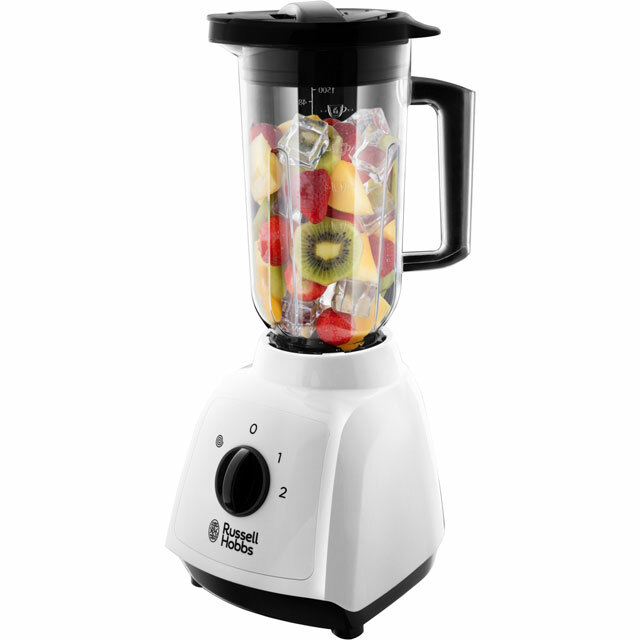 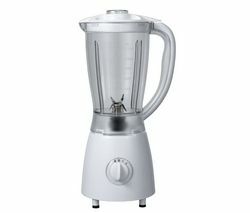 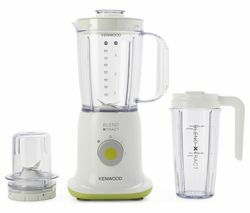 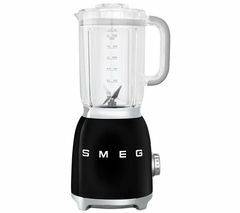 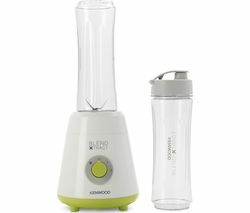 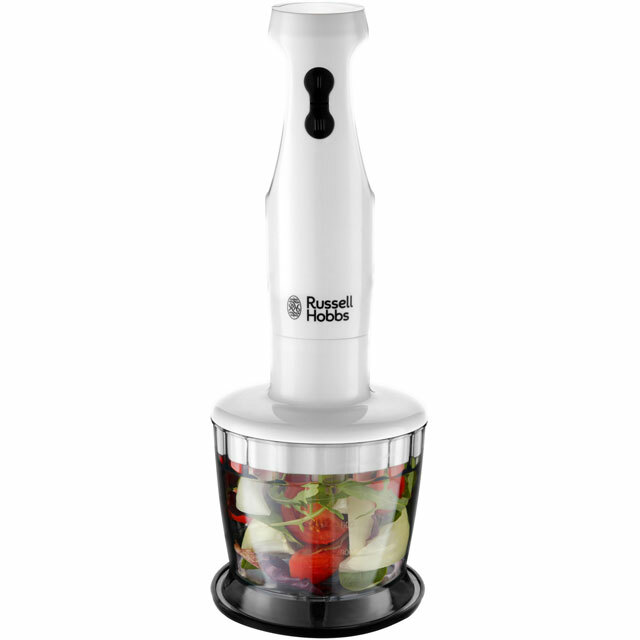 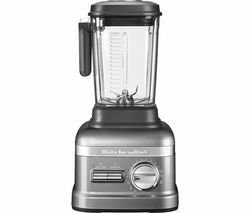 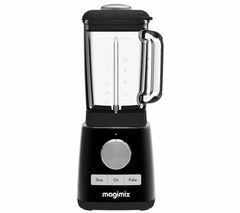 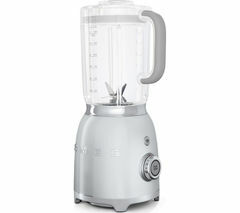 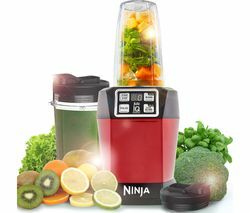 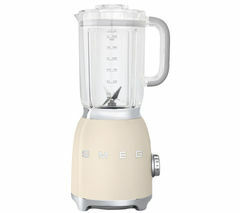 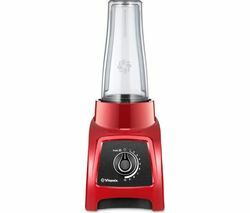 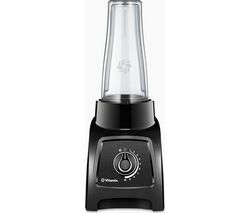 Make enough for everyoneWith a 1.5 litre jug, whether you're making a creamy tomato soup or whipping up a healthy breakfast smoothie, the Retro Jug Blender can make up to six cups, so you can do enough for the whole family in one big batch. 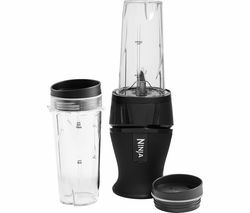 The secure lid prevents any accidents or spillages, and the parts are dishwasher safe, so clean up will be quick and easy.Get the texture you wantWith three speed settings and a pulse function, you can blitz your ingredients to get exactly the texture you're after - perfect if you've got a picky eater in the house. 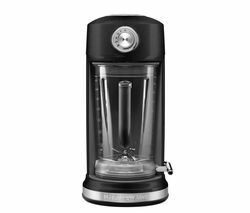 There's even a removeable ice crushing blade, so if you fancy an ice coffee or want to make frozen margaritas for your bbq, you can get some made in no time.